Hi! 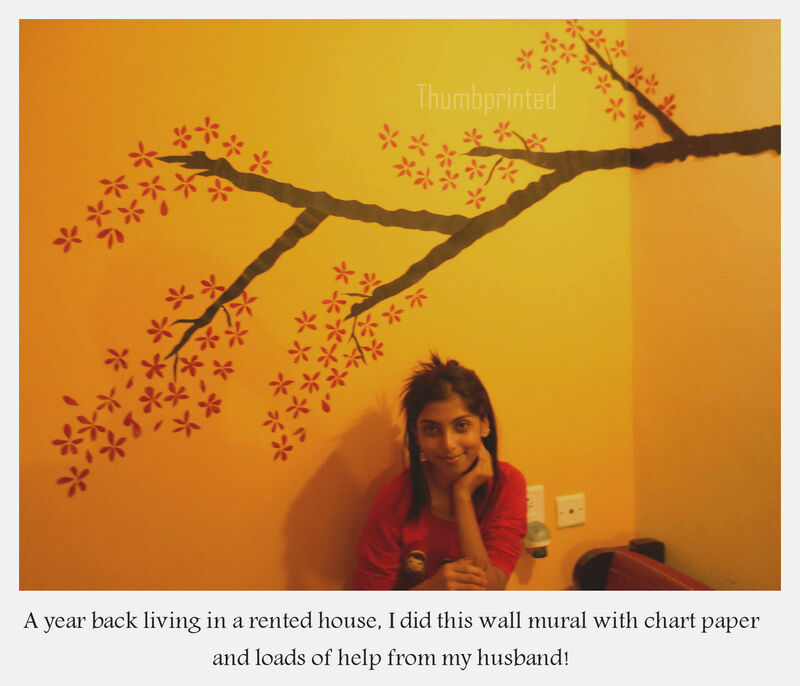 I’m Anusha, after working for a few years in digital media buying and planning, I have taken a break to explore activities I enjoy more in life such as travel, art, decor and writing. I’m a recent home owner with my husband, a 3 year old Cocker Spaniel (Calvin) and 7 month old Labrador (Hobbes). Weekdays see me doing my reading, painting and writing. The weekends we plan travel, or take part in events in city apartment complexes, selling few home made products or plain relax at home. This blog is on everything that inspires me creatively, on travel, art, design and decor. Hi Swetha, Thanks a lot for the same, but I just got nominated and responded to the same last week 😀 so you could probably nominate another blog in my place. Thank you Neeraj, you have a great blog yourself!